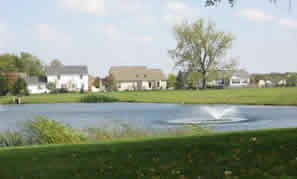 The Willows at Quail Creek is located in Grove City, Ohio, a suburb of Columbus. All homes have brick and wood exteriors. 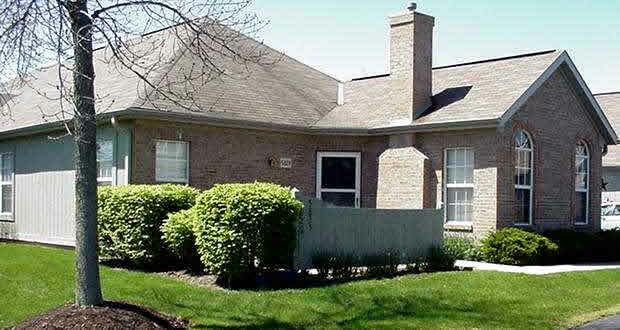 Built in 1994, you will find the 1-story Villa floor plan and the 2-story Chateau floor plan. The Villa has 2 bedrooms, 2 full bathrooms. The Chateau has 2 bedrooms and a den that can be used as a third bedroom, 1 full bathroom on each floor, 1 half bath on the first floor. Each floor plan offers a 1-2 car garage, first floor laundry and garden style patio with privacy fence. 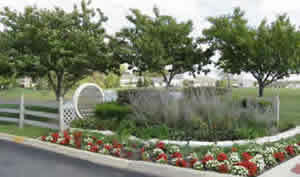 This community features a lovely pond with fountain. 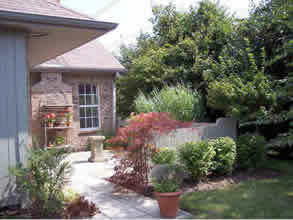 Some homeowners have a green thumb which yields beautiful garden patios! 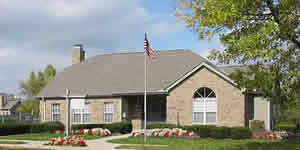 The Community Clubhouse offers a lovely gathering room, exercise area and outdoor swimming pool. The entrance invites you in!